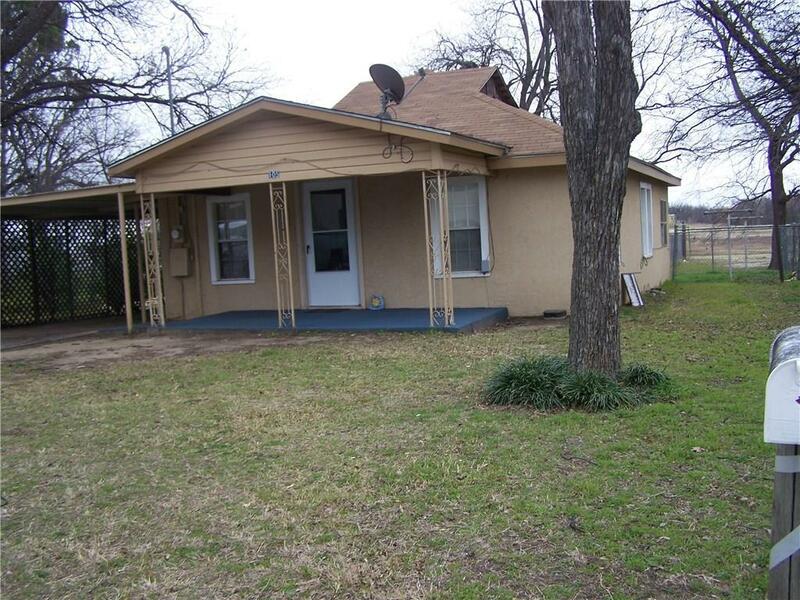 3 bedroom 1 bath home that has been remodeled new carpet, new paint, new wall heater and refrigerated window unit. refrigerator and stove. washer and dryer will convey. has a detached garage and 2 car carport. fenced back yard. priced to sell .